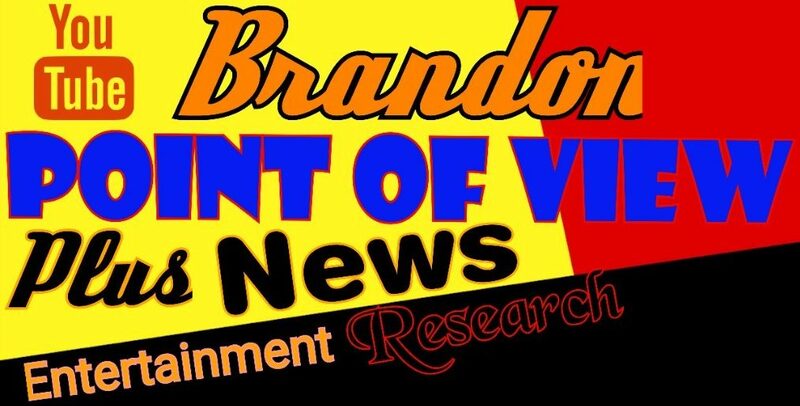 I”ve got the new show of Month coming Friday April 12th 2019 and we’ve got major Points of view. This also Be cover right here and on my website right here for all of you. Part of Announcer is going to be Joining us on April 12th of Friday 2019. More to come.